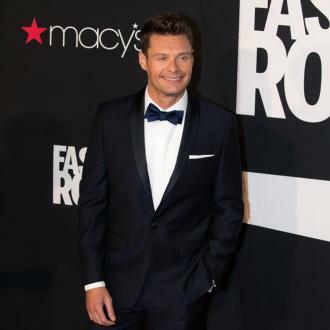 Ryan Seacrest’s girlfriend has defended him after sexual harassment claims were made against him. Just days after Variety published Suzie’s allegations, Ryan released a statement denying the claims made against him, and claimed that Suzie has accused him of ”horrible things” in the past in order to extort money from the star in return for her silence. He said: ”Yesterday, Variety published a salacious story that revealed the specific claims against me for the first time – even though an independent third-party investigator found insufficient evidence to support the claims. Much to my dismay, Variety didn’t speak with me or bother to speak with other credible witnesses or even ask for any of the evidence that was obtained during the investigation when offered, all of which clearly challenged the veracity of the claims made against me.